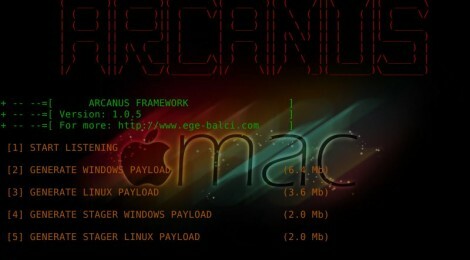 Browse: Home / ARCANUS Framework is a customized payload generator/handler. 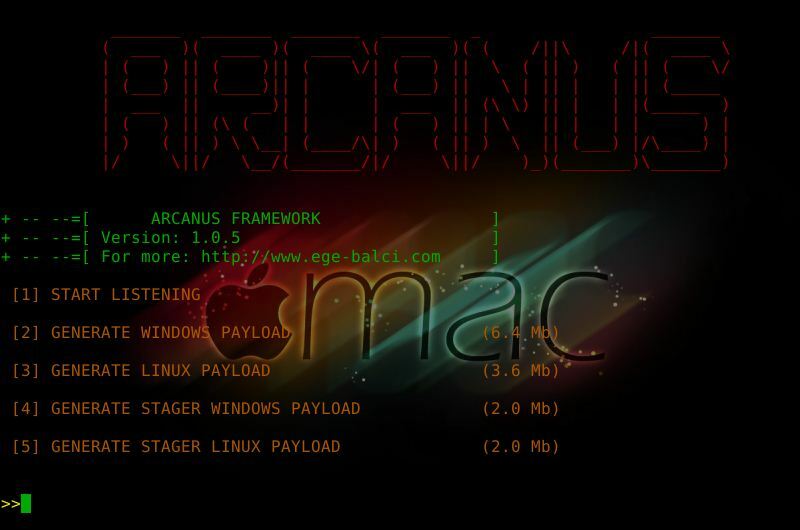 ARCANUS Framework is a customized payload generator/handler. ARCANUS is a customized payload generator/handler for penetration testing only. (Use at your own risk !). İn pen.test world Metasploit is the mainstream for this job, but ARCANUS has few advantages. + It is silent and continuous. Metasploit payloads attempts to connect remote host just for ones but when you execute ARCANUS payloads they makes connection attemps every 5 second silently in background. + It is flexible. If you want to use it with Metasploit it has a meterpreter module for executeing meterpreter shellcodes on remote machine.